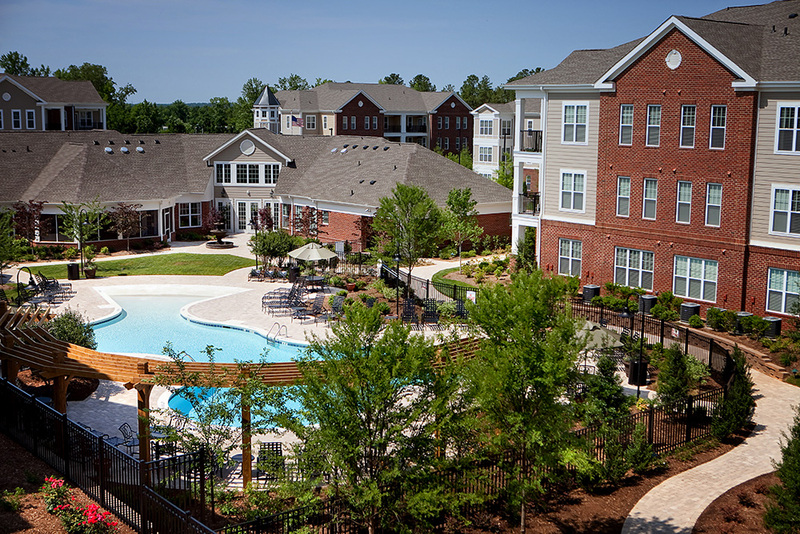 NorthLand Partners has completed construction on the nearly $40-million Meridian at Wakefield project, a 369-unit Class A apartment community located in the master-planned community of Wakefield in Raleigh, North Carolina. 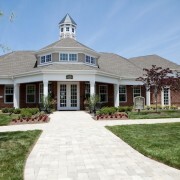 Meridian at Wakefield was completed in the spring of 2012, with design features such as a saltwater pool, an outdoor summer kitchen, and a state-of-the-art 6,000-square-foot clubhouse with 24-hour access. Meridian at Wakefield benefits from being adjacent to Wakefield Park, which includes the recently opened Harris Teeter, Rex Medical Office, and Rex Wellness Center. Financing of the project was aided in part by NorthLand Construction achieving significant construction cost savings due to the current recession. During the construction period, NorthLand Construction employed approximately 400 people to complete the Meridian at Wakefield project. Bell Partners of Greensboro, North Carolina serves as the onsite property management company, seven full-time employees manage the property.